eat sleep cuddle. 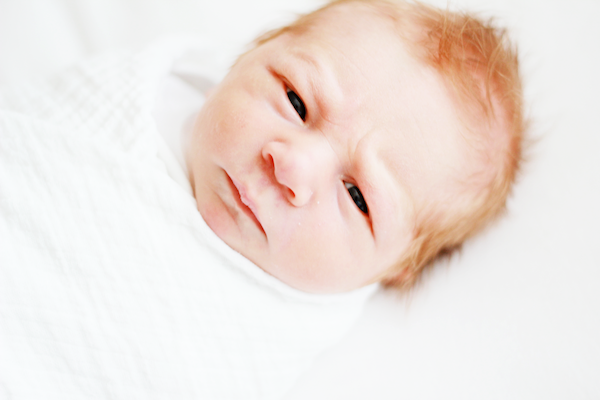 : baby Wyatt. 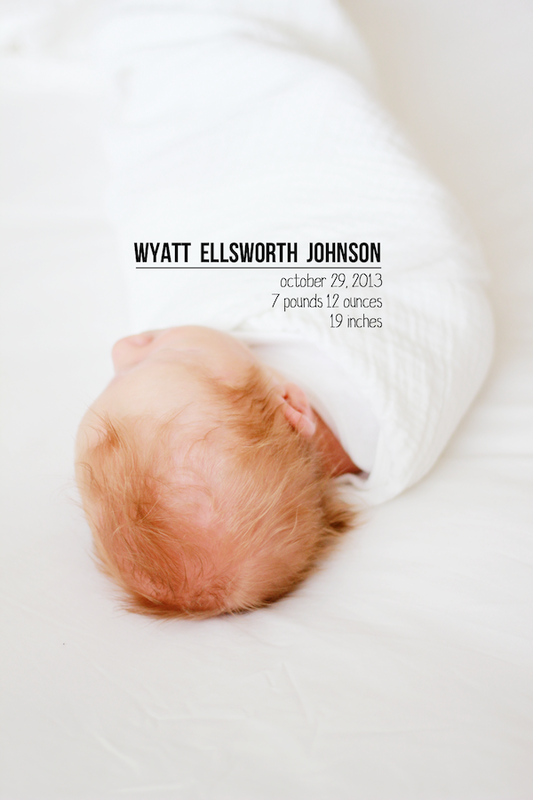 Our baby Wyatt was born last Tuesday, October 29th at 9:43pm. He must have known how long we've waited for him all these years, because he decided to come a few days before his due date, which shocked us both, to say the least. 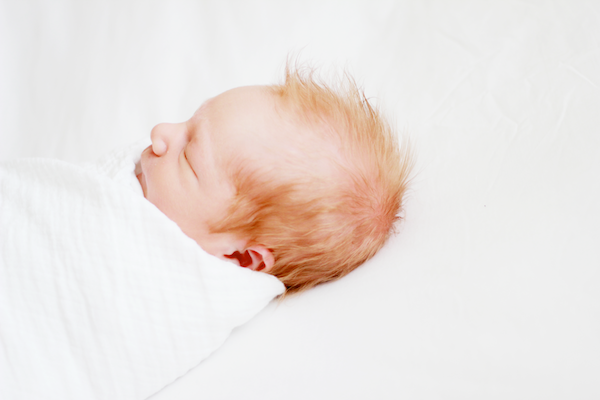 I could never put into words how I feel about our brand new baby boy & the precious gift he is to our little family. I stare at him every day in wonder & awe at his perfect little round face, his fuzzy back and shoulders, and eyelids so chubby it takes him a few tries each time he opens them. He is our angel baby (don't let that furrowed brow in the last photo fool you!) and Aaron & I are absolutely enamored by this teeny tiny person. Babies are magic. I will never know how I got to be so lucky.